Hi, Xiaomi launched MIUI 9.2 Global stable Rom. 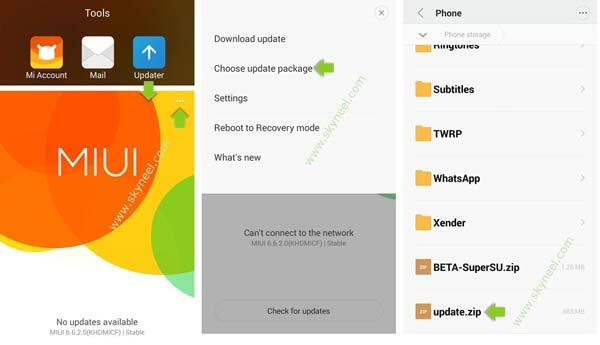 This is a MIUI 9.2.1.0 Global Stable Rom for Xiaomi Redmi Note 4 and here is an easy and safe tutorial for install new update Xiaomi Redmi Note 4 MIUI 9.2.1.0 Global stable Rom. Xiaomi Redmi Note 4 is a Smartphone phone which is available in Dual SIM with 5.5 inch display. Xiaomi Redmi Note 4 has a 13 megapixel camera, 5 megapixel secondary cameras and runs a Qualcomm Snapdragon 625 chipset. New – Mi Mover, supports data migration restarting. During migrating data to the new phone, device hotspot connection will be restored automatically in case of interruption to complete the data migration. (10-25). New – Simplified the UI (10-31). Optimization – “Add to favorites” icon adjustments (10-24). 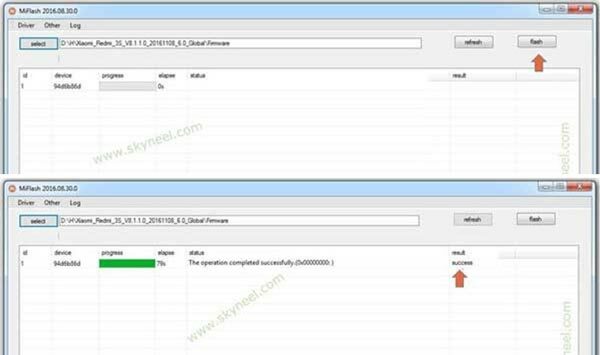 New – Distance sensor dynamic calibration function, to ensure that black screen appears correctly (10-26). New – App lock supports hiding messages from selected apps (10-31). Optimization – Vibration no longer affects the features which reduce ringer volume when the phone is lifted or flipped to silence (10-10). Optimization – Adjusted time for tapping the Lock screen notifications (10-24). Optimization – Multiple themes supported on the clock widget (10-19). Optimization – Move app icons into a folder easier (10-19). Optimization – Adding widgets to an empty spot with a single tap (10-31). Optimization – Themes prompt about connecting to the internet when it’s required (10-12). Fix – Image has been compressed multiple times (10-19). Fix – Mi Mover can’t continue to migrate data after the network connection is interrupted and restored (10-25). Fix – Mi Mover can’t migrate all apps to the new phone (10-25). Optimization – Reduced the number of push notifications when the user is signed out (10-30). Optimization – Received files are sorted by time (11-06). Fix – Issues with loading big GIFs (11-06). New – “Apps” support updates now (10-11). Step 1: Download MIUI 9.2 zip file and rename this zip file as “update.zip” like miui_HM4AGlobal_V9.2.1.0.MCCMIED_1f1028ceb6_6.0.zip to update.zip. Step 4: Now your phone is going to Reboot in recovery mode and Rom flashing process start. Don’t interrupt this process, it might to take 4-6 minutes for your phone to first boot on MIUI 9.2.1.0 Global stable Rom. 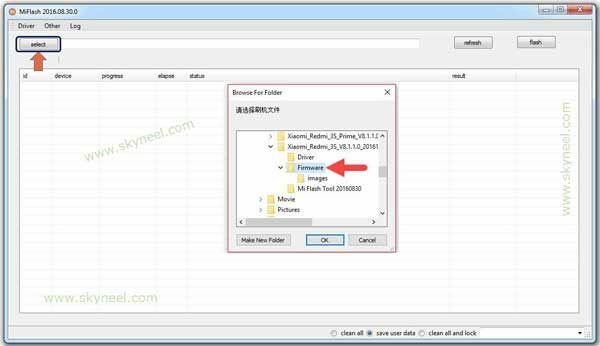 Step 1: Download and install Mi Flash Tool and download Xiaomi Redmi Note 4 MIUI 9.2.1.0 FastBoot stable Rom and extract zip or rar file in desktop on your PC. Now Power Off your device and long press volume down and power button to FastBoot mode. See in this image. After install new update Xiaomi Redmi Note 4 MIUI 9.2.1.0 Global stable Rom, you can root your phone because root allows you to use a maximum of your phone without any restrictions. After root you will install custom apps, Rom and custom setting in your phone. But first read Root Advantage and Disadvantage by this article. I hope you like this new update Xiaomi Redmi Note 4 MIUI 9.2.1.0 Global stable Rom installation guide from which you will be able to easily install new update Xiaomi Redmi Note 4 MIUI 9.2.1.0 Global stable Rom without any extra efforts. If feel any problem in this guide then please use comment box. Thanks to all.